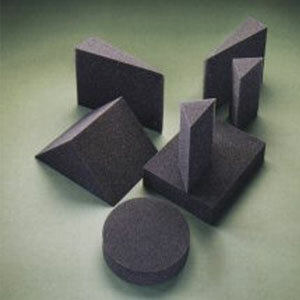 NEW Stealth-Core sponges have been designed to reshape the industry-literally! The unique angles incorporated into every sponge offers artifact-free imaging and increased stability. 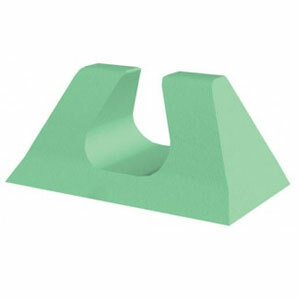 High Density open cell, polyurethane foam is specifically designed to provide extra firm support for bariatric and athletic patient positioning. Provides excellent support and comfort. Meets the new California 2015 Technical Bulletin #117-2013 standards. Non-allergenic. New “fresh” light mint-green color. Get specials & news right in your inbox. Copyright © 2019 CMX Medical Imaging. All rights reserved.